In 2003 I wrote 'Living the Energy: Essentials for Expanded Awareness' as a form of spiritual manual to expansion and realization. Over the years I let it go out of print. 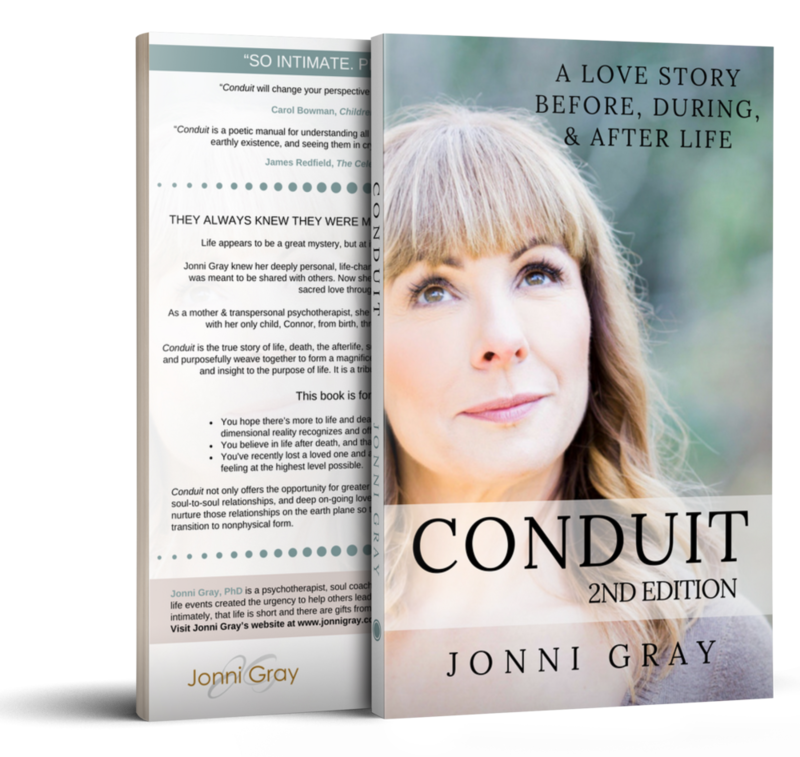 I created courses, workshops, programs, a million blog posts, articles, and writings, but it wasn't until 2014 that I wrote my next book - 'Conduit: A Love Story Before, During, & After Life' because some love stories are just too far-reaching to keep to yourself. You see, ‘Conduit’ is a soul-to-soul love story that transcends physical life. On July 16th, 2012, my twenty-two year old one-and-only child, Connor, was struck and killed in a crosswalk when a distracted driver ran a red light in Salem, Oregon. Connor's transition from physical to nonphysical is not the reason for writing ‘Conduit’, but it is the change of his form that allowed the greater soul-based love story to be understood, and shared, from the vantage position of the afterlife. Life appears to be a great mystery, but at its core, it's the greatest love story. In 2017, I expanded 'Conduit' creating a 2nd edition, because if there's one thing I know, it's that life never ends. Want to read the introduction? Free? "So intimate. Profound. 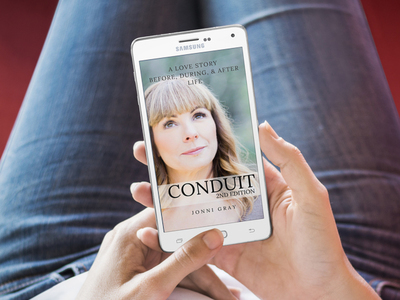 'Conduit' will change your perspective on life, death, love, and loss." You hope there's more to life and death than the three-dimensional reality recognizes and offers. You believe in life after death, and that love is immortal. You've recently lost a loved one and are ready to process what you're feeling at the highest level possible. 'Conduit' not only offers the opportunity for greater awareness of life, death, the afterlife, soul-to-soul relationships, and deep on-going love, but exists as an example of how to nurture those relationships on the earth plane so they continue beyond the loved one's transition to non-physical form. 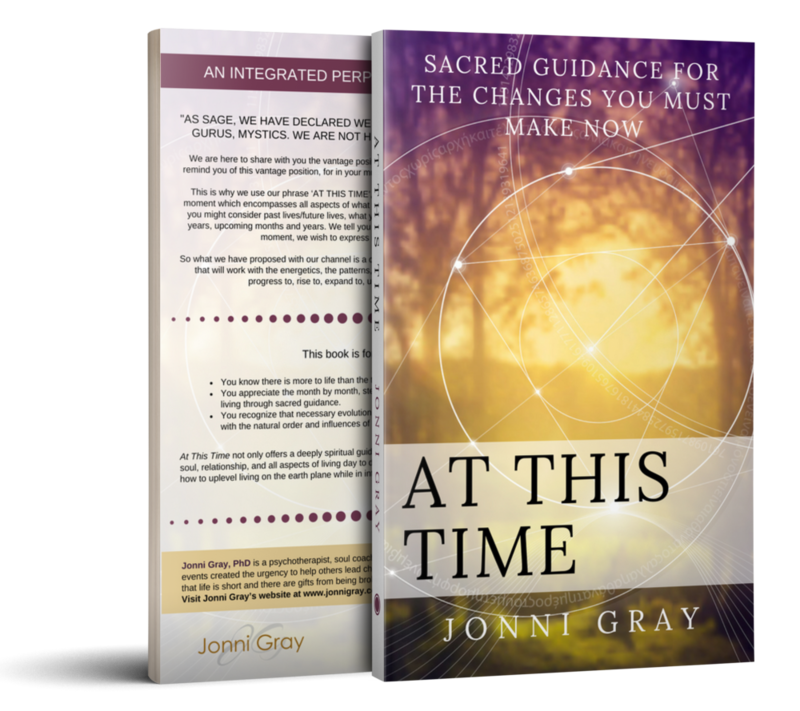 'At This Time: Sacred Guidance For The Changes You Must Make Now', is a fully channelled manual for how to live the energy. The cycles, patterns, influences, and growths in your life swirl round and round as the planets revolve, and the seasons change, and the months of the calendar continually moving forward. 'At This Time' takes each month of the year and gives them shape and direction based on all the influences that affect where you are now and where you're going. Whether you are brand new to spiritual and channelled information, or already educating yourself with newfound spiritual principles, 'At This Time' will expand your limited beliefs and patterns around your personal and planetary progression, giving you the necessary guidance and support to make the changes you need to make now. 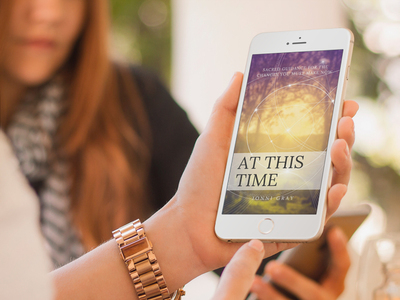 'At This Time' is designed to turn your understanding of EXPANSIVE GROWTH into a powerful force that joins you with every being on the planet for the necessary shift in these ever-changing times. Now, with Sage's sacred guidance you can take clear precise steps toward the future you came here to live by using the best of linear time with spiritual alignment. You know there is more to life than the three-dimensional only reality. You appreciate the month by month, step-by-step process of elevated living through sacred guidance. You recognize that necessary evolution must be consistent and aligned with the natural order and influences of our cosmic world. 'At This Time' not only offers a deeply spiritual guide for greater awareness of life, death, soul, relationship, and all aspects of living day to day, but exists as a perpetual calendar of how to uplevel living on the earth plane while in intimate relationship with your soul.